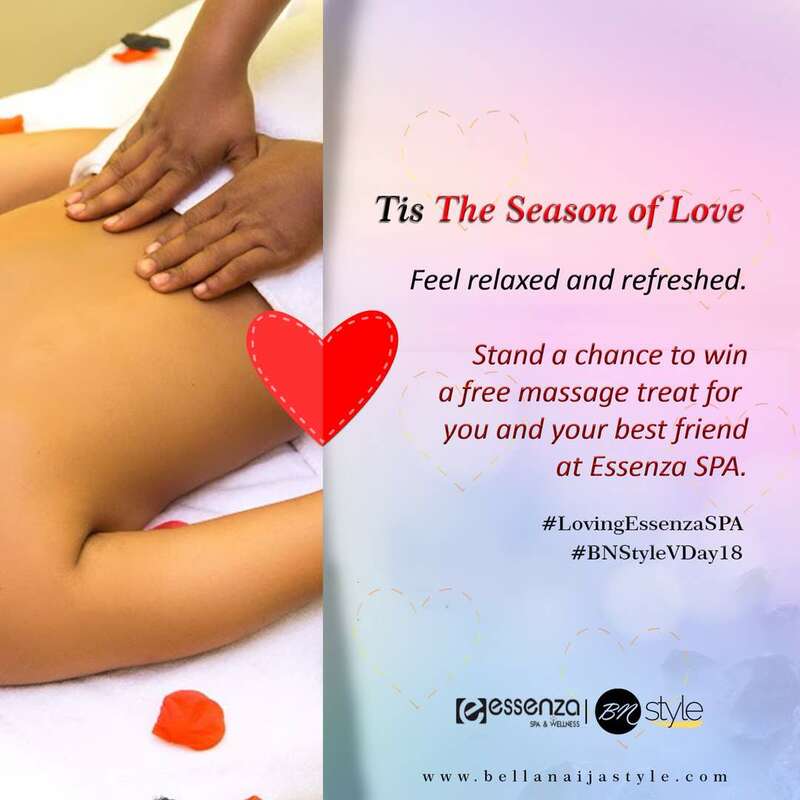 In this season of love, Essenza #LovingEssenzaSpa in partnership with #BellaNaijaStyle is giving you a chance to win a relaxing massage from Essenza Wellness with your best friend! 2) Comment your best friend’s name and why he/she deserves to win (under this post on www.bellanaijastyle.com). 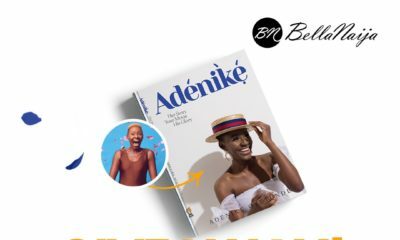 · Contest is open to Lagos residents only. · A winner would be chosen at random and announced on the 14th of February. · All rules must be completed to win. 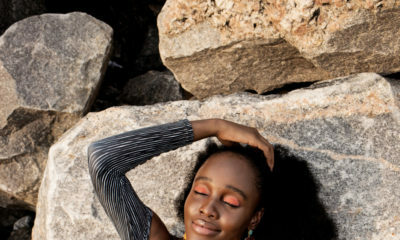 Lupita Nyong’o covers Allure Magazine’s March 2018 “The Culture of Hair” Issue ?? I’ll love to win this for my best friend Regina she just started her own business and has been faced with the challenges of being a young entrepreneur, this will really help her unwind and keep her refreshed and motivated. Mrs A.A. Agomuo (Mum) needs to win this because she has been a woman of great woman of valor. she is the bread winner of my family. she needs to relieve herself from all the stress. Please she needs it. My boo Tunde works round like a clock. He is always busy ,no time to rest or relax. That has been his way of life since he got this new job. Whenever we talk, he always complain of headache, body pain and muscle pull., I think he really needs a massage to prevent burnout. My best friends name is “Anita Alex-Joseph”. She deserves to win because she believes her partner needs a massage and she isn’t bouyant enough to give him that treat.